They say: once you reach the top, everything is downhill from there reaching, finally, the ground level, and then you can dig yourself to where ever…!!! 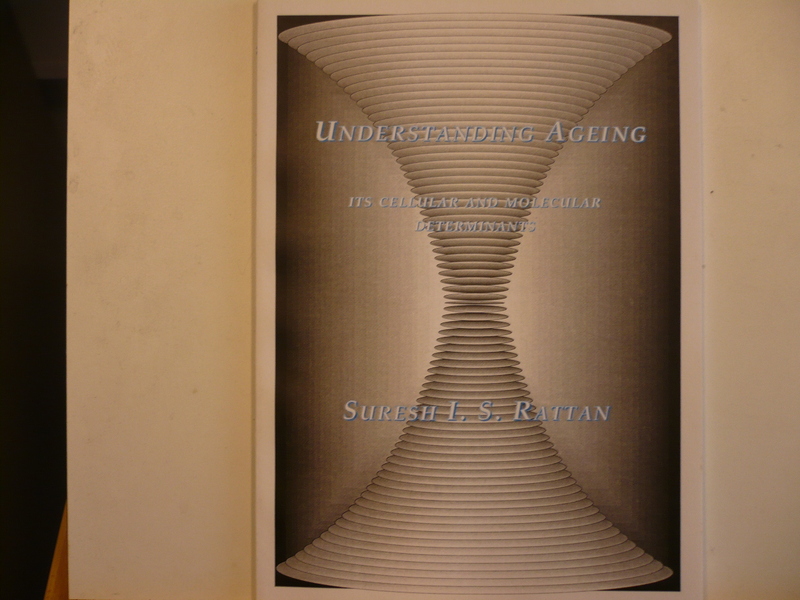 Ageing mechanisms, intervention and prevention through hormesis, using human skin fibroblasts, keratinocytes, endothelial cells, osteoblasts, and bone marrow stem cells. or: the place where I have been working since 1984: first at the Chemistry Department, and from 1996 at the Molecular Biology Department (now known as Department of Molecular Biology and Genetics), after the fusion of the Biostructural Division of Chemistry Department with Molecular Biology Department. 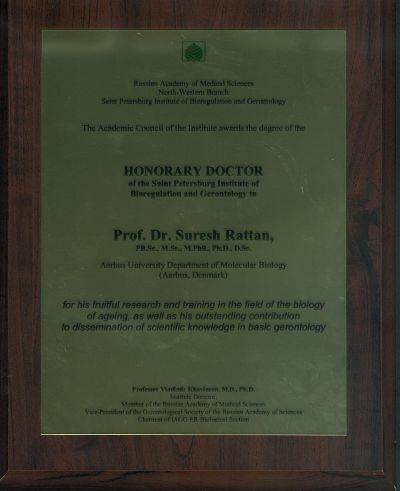 And if you are concerned about job titles, then I had them all, starting from Post-doctoral Fellow, to Assistant Professor, to Associate Professor, to Professor and as they say: once you reach the top…., and so now I just prefer to be titled as “Biogerontologist”. Dr. scient. (D.Sc.) 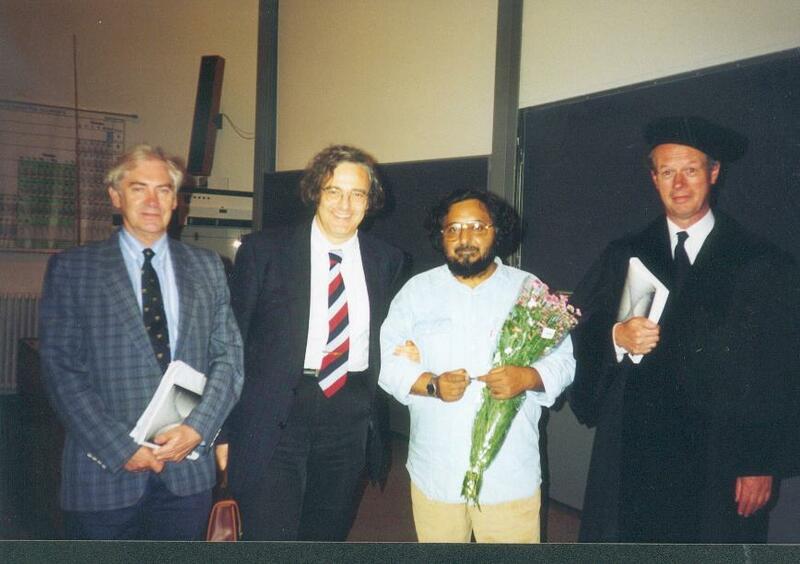 1995, Natural Science Faculty, Aarhus University, Denmark. 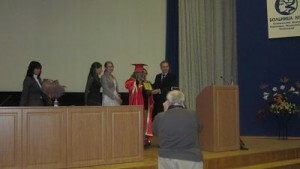 Honorary Doctorate from the Russian Academy of Medical Sciences (North-Western Branch, St.Petersburg Institute of Bioregulation and Gerontology), 2011. 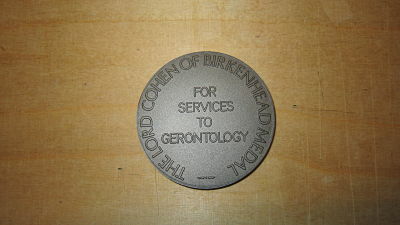 Lord Cohen Medal from the British Society for Research on Ageing BSRA), UK – 2011. 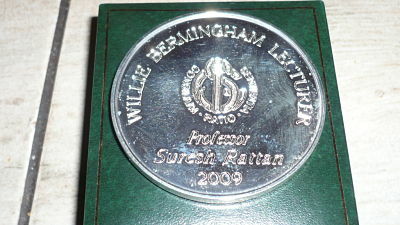 Willie Bermingham Medal from the Irish Gerontological Society – 2009. 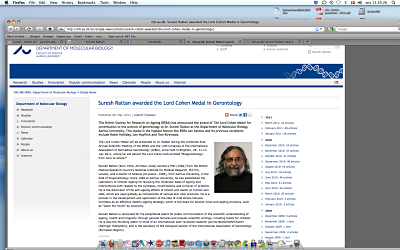 Secretary of the Biological Section of the International Association of Gerontology and Geriatrics – European Region (IAGG-ER), 2007-2011. 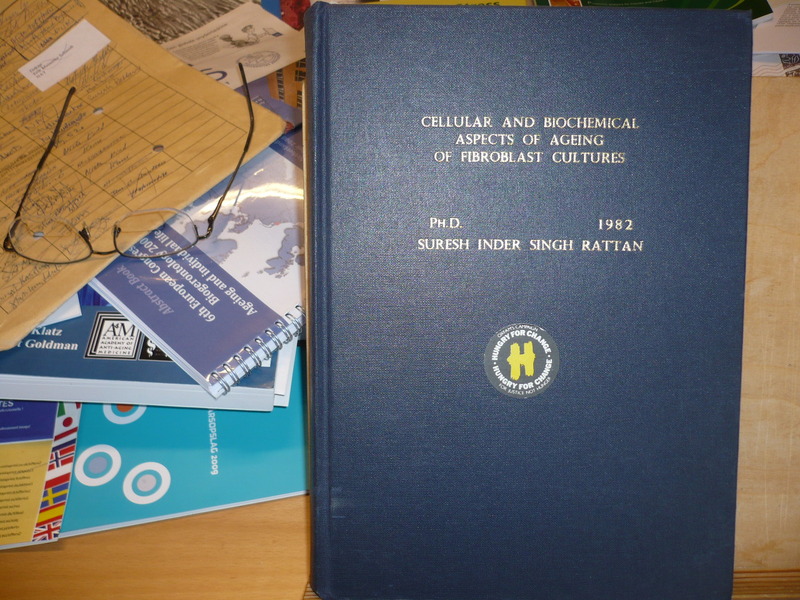 Editorial Board member of the journal, BioEssays, (UK; 1986 – 1990). Editorial Board member, Mutation Research: DNAging, (1988-1995). 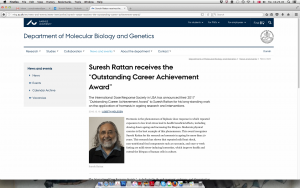 Editorial Board member, Journal of Biosciences (Indian Natl. Sci. Acad., 1991-1995). 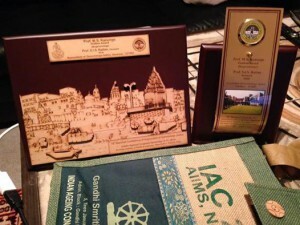 Life Member, Association of Gerontology, India (since 1983). 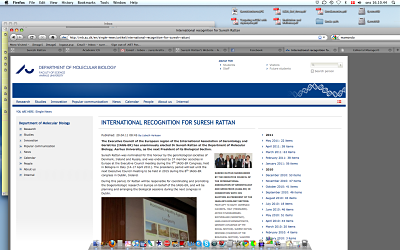 Life Member, Indian Immunology Society (since 1994). 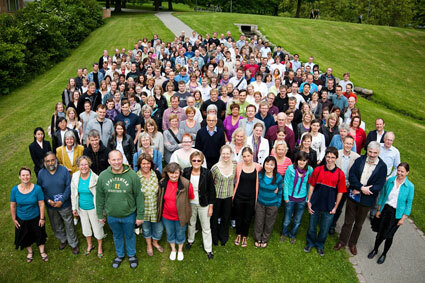 Life Member, the Cell Stress Society (USA) (since 2007). 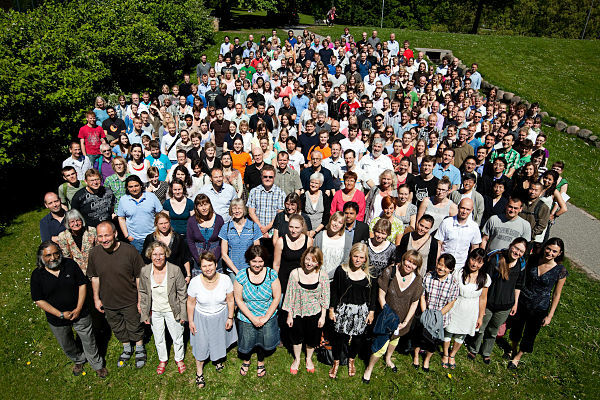 Member, Danish Gerontological Society (since 1984). Member, Danish Biochemical Society (1985-2000). 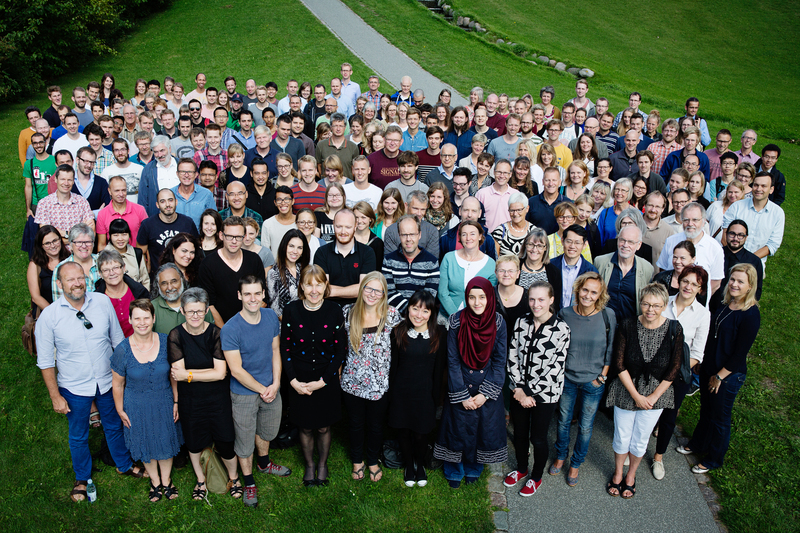 Member, Danish Natural Science Academy (DNA) (since 2004). 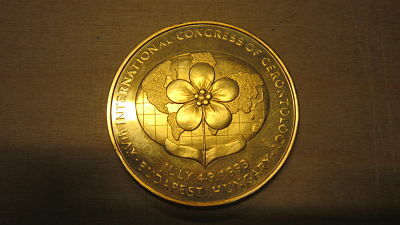 Member, International Association of Biomedical Gerontology, USA (1985-2000). 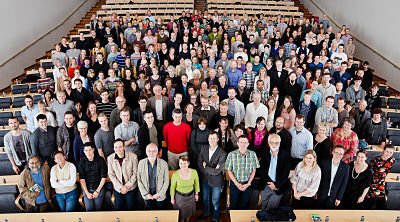 Member, New York Academy of Sciences, USA (since 1994). 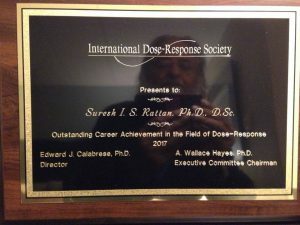 Member, International Dose Response Society, USA (since 2006). 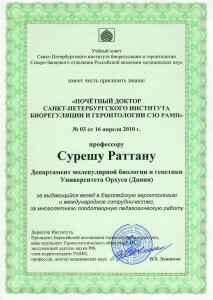 Member, Global Council on Gerontology, World Economic Forum (since 2008). Advisory member, International Research Centre for Healthy Ageing and Longevity (IRCHAL), Australia (since 2002). 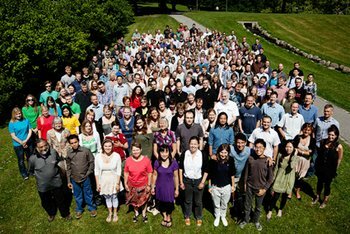 Advisor, LifeStar Institute, USA (since 2009). 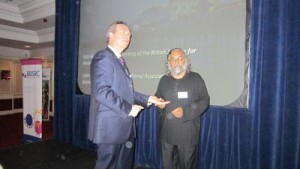 Honorary Director, Bansara Eye Care Centre, Shillong, India (from 2009). Included in Marquis Who’sWho in the World (from 1993); Who’sWho in Medicine & Healthcare, International Directory of Distinguished Leadership. – More than 230 research and review articles in peer-reviewed journals and series, and several invited book chapters. 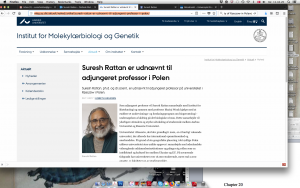 – 10 general science articles in Danish magazines. 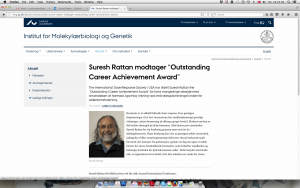 Am I supposed to reveal now or still not that between 2002 and 2006, I have been one of the Professors to be asked by the Nobel Prize committee to nominate potential Nobel laureate in Chemistry – so, not the king, but the king-maker…! !